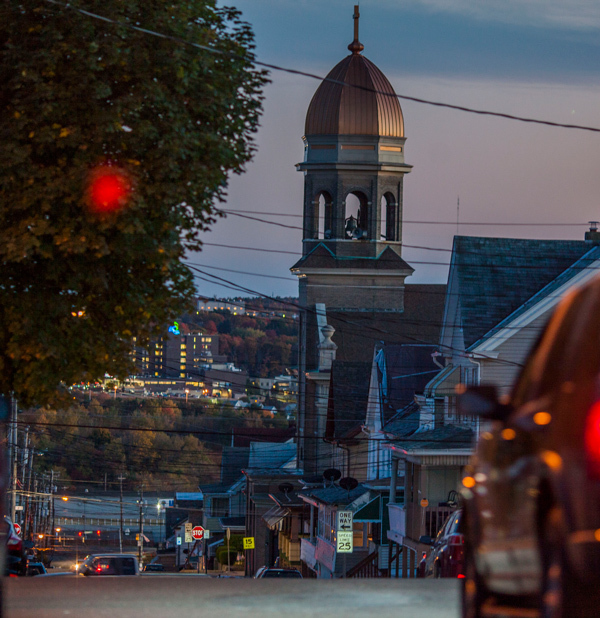 After gaining national attention for its divisive immigrant policies in 2006, once coal-focused Hazleton, Pennsylvania, has since emerged as a community that is both diverse and entrepreneurial – but not without challenges along the way. Each time I now go to Hazleton, Pennsylvania, I walk away thinking of it as a place of renewal and hope, a city that is slowly fusing its past and its present into a unique new local identity that will set it apart from other cities in the region and give it a platform for the future. But it wasn’t always that way. When I started to visit Hazleton over eight years ago, originally as part of a book project, I saw it as a place of division and dissonance. The city had leapt onto the frontlines of the national immigration debate in 2006 by passing local ordinances that required employers to check the immigration status of new employees and landlords of potential renters. Protests erupted for and against immigration, and the national media covered them closely. Finally, the courts struck down the ordinances and ruled that the city had overstepped its authorities in passing local immigration enforcement legislation. 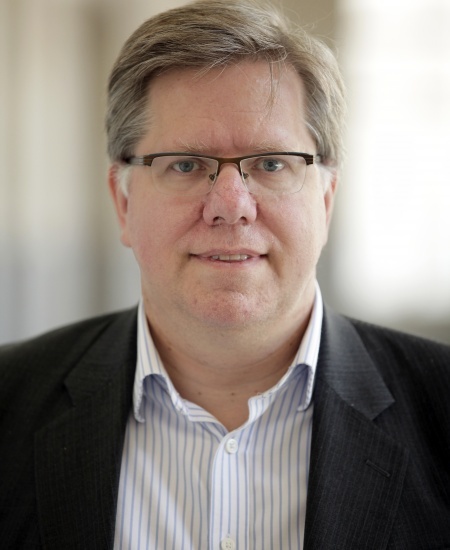 The overall outcome has been positive for the city, which is now living through a sustained economic revival. But native-born residents and newcomers have had to negotiate a difficult pathway to begin to imagine a shared future for the city, and this effort is still underway. Early signs are that the city is learning to harness its recent changes in creative ways and that it will set Hazleton up to be a highly successful and visible city again. This time it will not be for political controversy but because of economic success and cultural effervescence. Still, this process takes time and is not without its challenges. Early signs are that the city is learning to harness its recent changes in creative ways and that it will set Hazleton up to be a highly successful and visible city again. Like many other smaller cities and towns around the United States, Hazleton was built on immigration a century ago. From the 1930s on, it saw relatively little new immigration. But the churches that seem to anchor every block of the central city are still a testament to this earlier period — from the two large Catholic parishes, one mostly Irish and the other mostly Italian, to the smaller denominations that range from Serbian Orthodox to Ukrainian Catholic and Welsh Primitive Methodist. Native-born Hazletonians still speak about their European immigrant roots as though their families’ arrival happened yesterday. Many remember grandparents and great-grandparents who barely spoke English. Hazleton was once a relatively prosperous coal mining town and a significant regional center in northeast Pennsylvania. It had a bustling, elegant downtown, surrounded by large mansions owned by the mine operators and other leading economic families. At the same time, coal miners, many of them immigrants, lived in small shacks on the outskirts of town, and there was everything in between. The city displayed wealth and success to the outside world, but inside it was a place of contrasts. Starting in the 1950s, the slow decline of the coal mines undermined Hazleton’s place in the world and left the city with few jobs for the next generations. It also started an exodus of younger residents to the larger cities that continued at least through the 1990s. Starting in the 1950s, the slow decline of the coal mines undermined Hazleton’s place in the world and left the city with few jobs for the next generations. But by the late 1990s, Hazleton had started to attract new factory and warehouse jobs, taking advantage of Pennsylvania state tax breaks and the city’s strategic location on two major highways. These jobs were supposed to keep the next generation at home, but they also attracted immigrants who had been living in the New York City area. The first wave of Mexican immigrant households was followed by a second, even bigger wave of Dominican immigrant households, with a smattering of other groups joining in. The city — once ethnically marked by its immigration from a hundred years ago — suddenly added new cultural layers to its immigrant past. The tensions were visible quickly. Schools struggled to deal with parents and some children who spoke little English — much as they had a century ago. Neighbors clashed over different norms about when and how loud to play music and how many people could live in a home. The city — once ethnically marked by its immigration from a hundred years ago — suddenly added new cultural layers to its immigrant past. The tensions were visible quickly. Crime also went up in Hazleton, something quite unusual since a range of studies show that immigrants on commit far fewer crimes on average than native-born Americans. 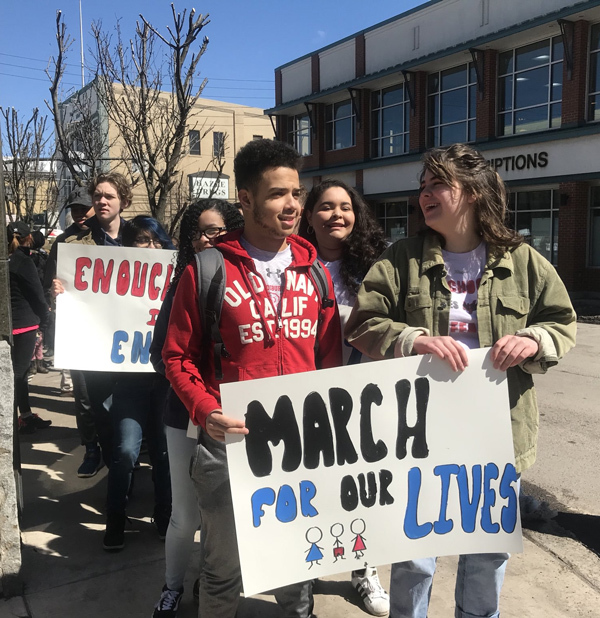 But in the case of Hazleton, crime rose largely because the new families were coming from the New York area, and their U.S.-born and raised children had been socialized into big city ways. A 2006 killing of a native-born resident by two Dominican immigrants set off demands by the mayor to ban unauthorized immigrants. Not long after, in 2008, a group of white teenagers beat a young Mexican immigrant to death in the next-door town of Shenandoah while shouting ethnic insults at him. More even than strains on public services or differing community norms, these killings marred the relationship between newcomers and native-born residents. Violence seared these differences into people’s consciousness and sealed tribal identities and misgivings about those on the other side of the chasm. But then something remarkable — yet also surprisingly common — started to happen. As immigrants moved in, Hazleton started to grow again. Not just in population, but economically. Small businesses sprung up throughout the city. The old downtown, once shuttered, started to come back. Stately, turn-of-the-century buildings were restored and rented out to new commercial enterprises. Traditional Hazleton families still run the city’s largest enterprises, but the small businesses that now dominate the city’s principal commercial corridors — including most of those in Hazleton’s recently refurbished historic buildings downtown — almost all have Spanish-language names. This shouldn’t be surprising since immigrants are nearly twice as likely as native-born Americans to start a business. Yet the growth came so quickly and so visibly it caught nearly everyone off-guard. Krista Schneider, who runs the Downtown Hazleton Alliance for Progress, notes that in five years there were 60 new businesses. There is even at least one high-tech business in town too, started by a Mexican entrepreneur and his dual-citizen son, with the potential for many more to come. A hundred years ago, immigrants had brought a new vitality to Hazleton, and it was happening all over again. The small businesses that now dominate the city’s principal commercial corridors...almost all have Spanish-language names. This shouldn’t be surprising since immigrants are nearly twice as likely as native-born Americans to start a business. Yet not everyone is happy with these changes. Some native-born residents feel displaced in their hometown and wonder if they will be welcome there in the future. Some native-born residents have chosen to leave the city and move to the smaller towns in The Valley, an area just outside of Hazleton. That said, it’s not hard to feel the momentum shifting in the city, much as it must have all those decades ago. While the mayor, all members of the City Council, and most of the Chamber of Commerce leadership are still native-born residents, the city’s Latino residents exude an optimism about their newfound city that must rival that once felt by Irish, Italian, and Eastern European immigrants a century ago. They remember their rocky welcome from a few years back, when angry crowds shouted for immigrants to leave. Still, they express a pride in Hazleton, their adopted city that rivals that of the native-born residents. And increasingly, many of the city’s native-born residents are finding a new sense of optimism in the city’s future, a future that will fuse old and new traditions, the best of Hazleton’s past with the energy that the city’s new residents have brought. Yet not everyone is happy with these changes. Some native-born residents feel displaced in their hometown and wonder if they will be welcome there in the future. Some of what changed is simply time. People from very different walks of life live in close proximity, shop in the same stores, and attend the same schools in Hazleton. As a result, both newer and older residents have had to encounter each other repeatedly year after year. Studies show that actual contact with immigrants helps people develop more positive attitudes towards them, and that immigrants integrate better when they are immersed in the same institutions as the host community. At the same time, intentional efforts to bridge the divides have helped to knit these two groups together. 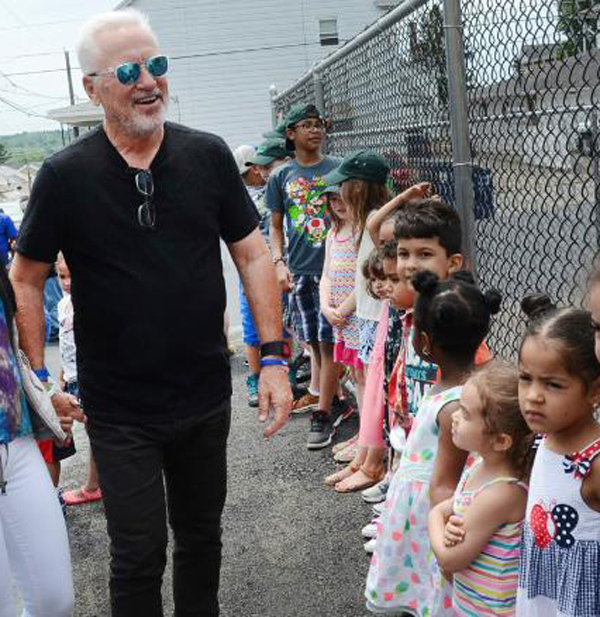 The Hazleton Integration Project, started by the city’s most famous resident, Chicago Cubs Manager — and World Series champion — Joe Maddon, has played a dynamic role in building bridges. So has Concerned Parents, an education-focused group started by his cousin Elaine Curry. The YMCA has provided an inclusive space where everyone is welcome and where people from vastly different backgrounds can meet casually through sports, day care, and civic activities. The Downtown Hazleton Alliance for Progress has also helped bring together both native-born and immigrant business and civic leaders to envision a future that includes public spaces, higher-paying jobs, better educational opportunities, and even a foot in the innovation economy. The divides between newcomers and native-born may well remain for some time, perhaps even another generation. And some of the forces in our national politics might drive the wedge further for some residents. But the inertia in Hazleton seems to be firmly on the side of a future that embraces the city’s old and new immigrant cultures as part of its public image, along with its strategic location and entrepreneurial energy. The inertia in Hazleton seems to be firmly on the side of a future that embraces the city’s old and new immigrant cultures as part of its public image, along with its strategic location and entrepreneurial energy. On some days, it’s still hard to see this. The divisions are real and they don’t disappear overnight. Amilcar Arroyo, editor of the city’s Spanish language weekly, says that Hazleton is “like a river that seems calm on the surface but has strong currents below.” But over time, I suspect that Hazleton will no longer be known as a political bellwether, but rather as a symbol of what cities can do to renew their energies and create an inclusive identity even amid rapid demographic change.